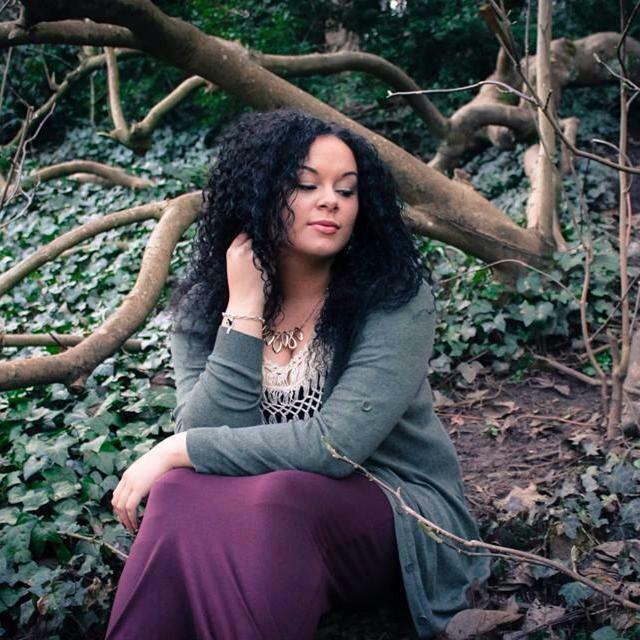 Aleighcia Scott is a singer/song-writer from Cardiff, whose styles include reggae, soul, R&B, hip-hop and more. We caught her at the Butetown Carnival last year and she was marvellous. Today’s interview is with the lady herself! As a youngster, her favourite singers were as follows: Alicia Keys, Lauryn Hill, Erykah Badu, Mary J Blige, Whitney Houston, Mariah Carey, Amy Winehouse, Bob Marley, Queen Ifrica, and Sanchez. “There was also a time when I really loved the Spice Girls”, she says!